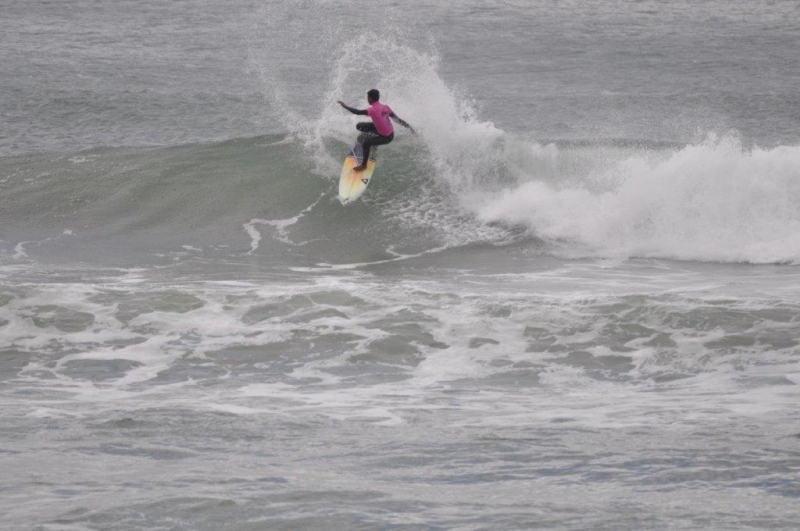 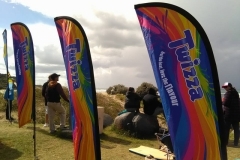 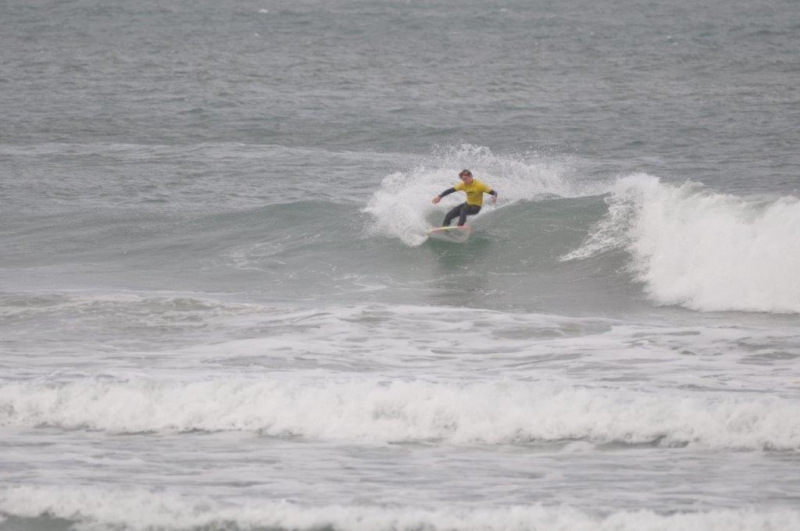 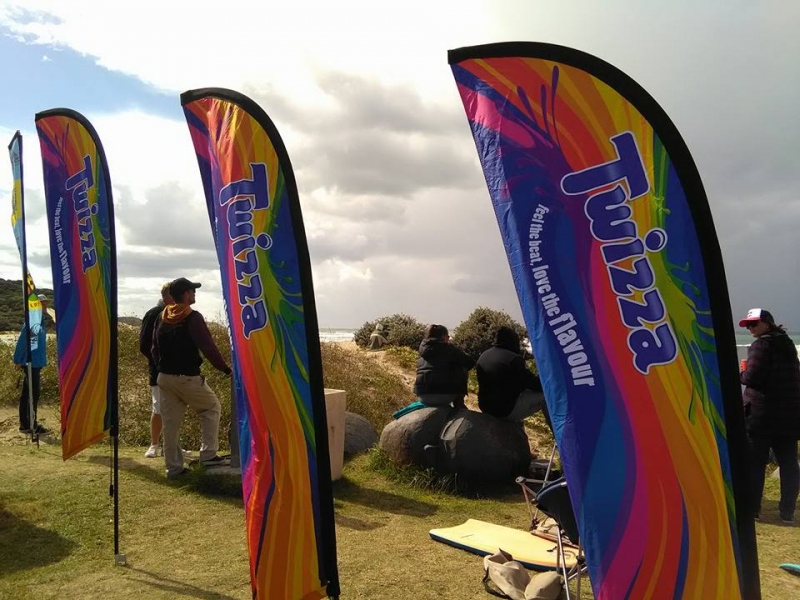 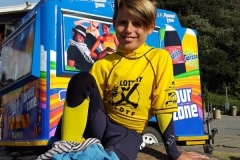 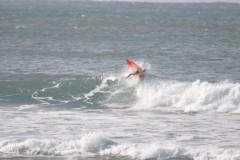 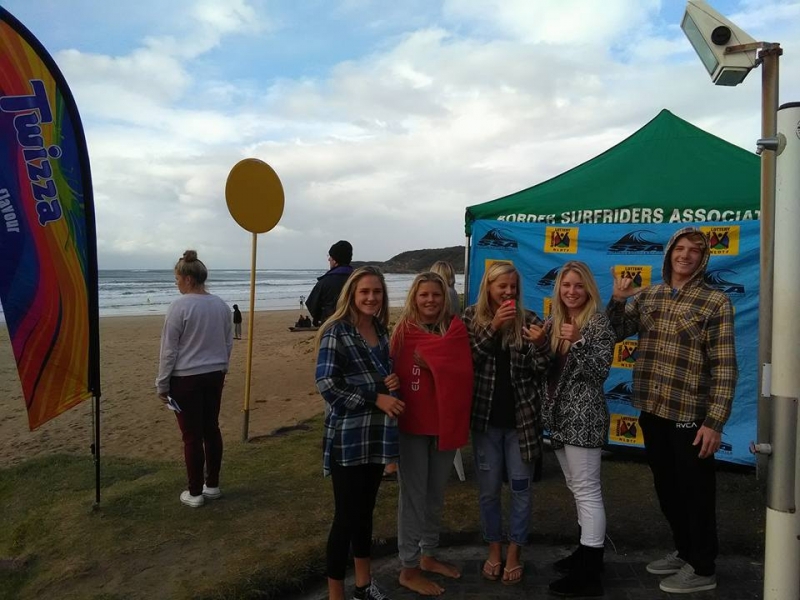 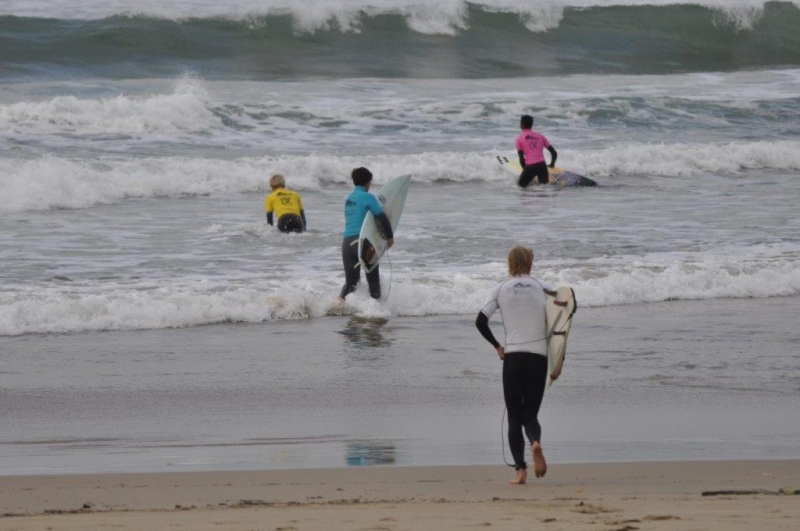 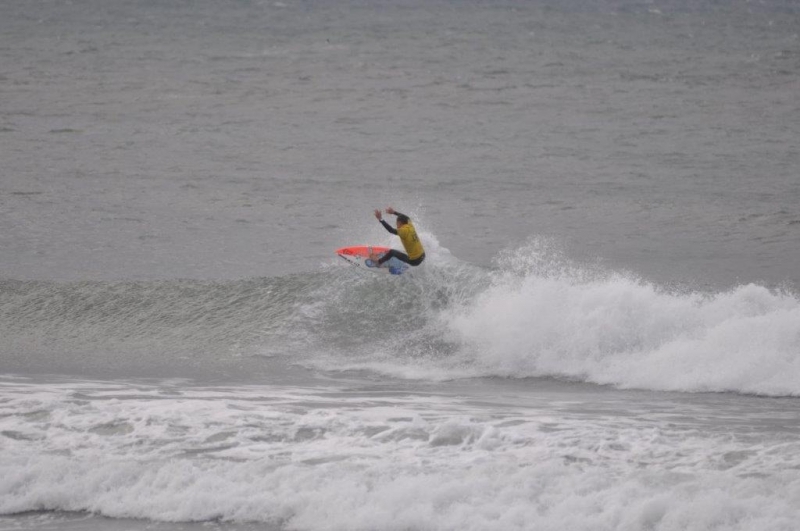 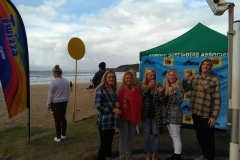 Monday May 2nd Nahoon Beach, East London: Jeffreys Bay surfer Angelo Faulkner stole the show at the 2A PST rated Nahoon Junior Open presented by Twizza when he won both the Under 18 and Under 16 Boys titles at the event. 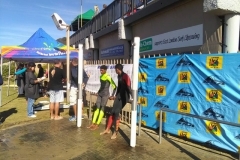 The former Under 15 South African Champion made good use of the 3-4 foot Nahoon Beach surf in his back to back victories. 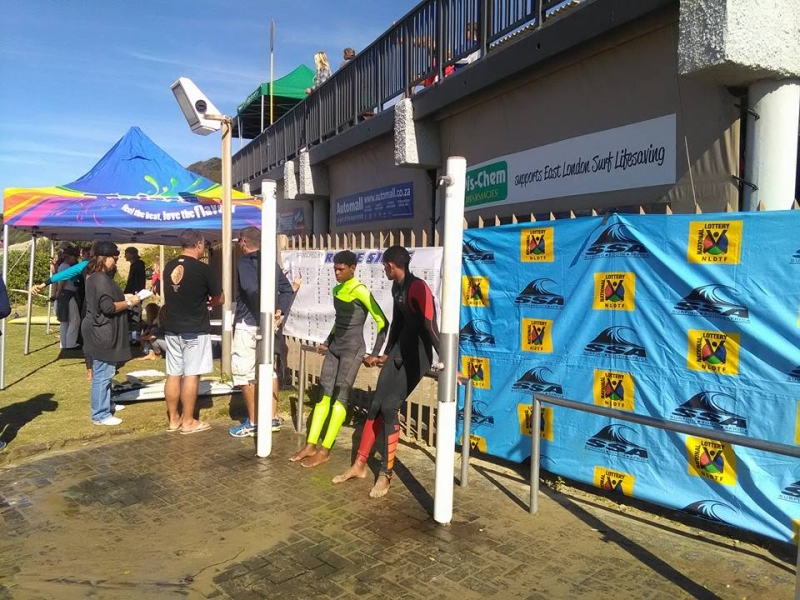 In the competitive Under 16 final Faulkner beat current South African Under 15 Champion Max Elkington of Kommetjie into second place with fellow JBay local Arnold Vermaak taking third ahead of East London surfer Daniel Emslie. 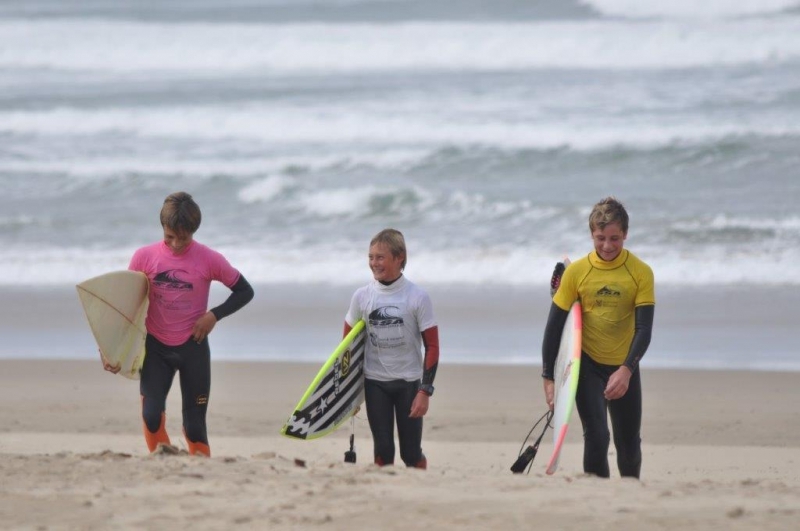 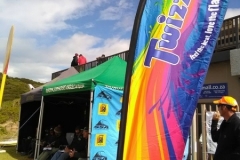 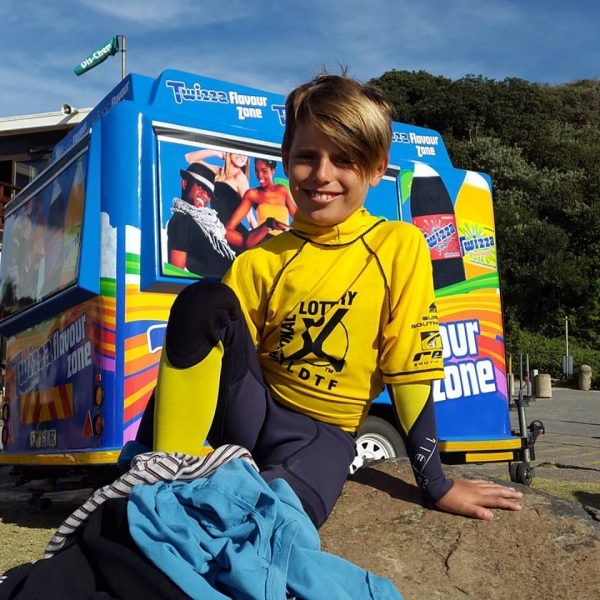 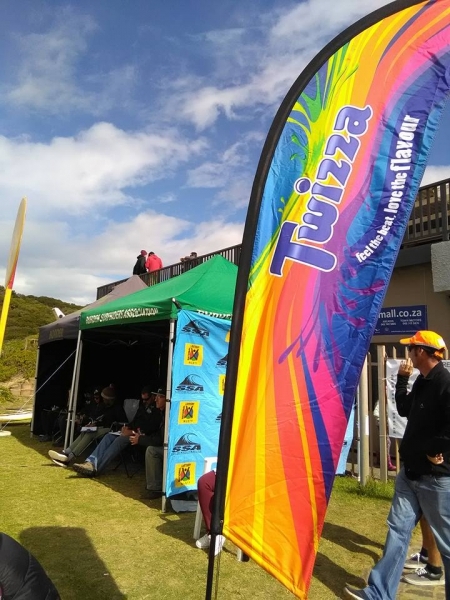 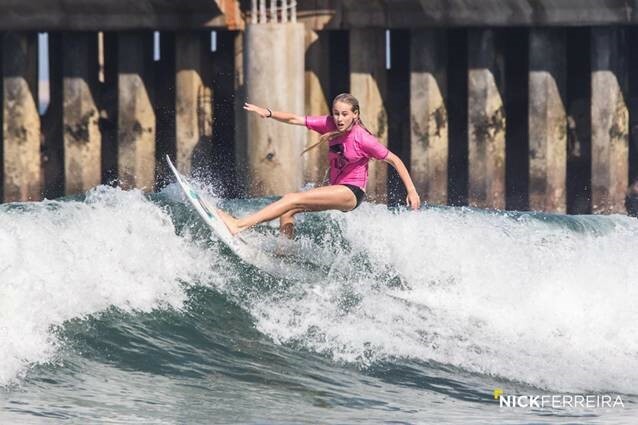 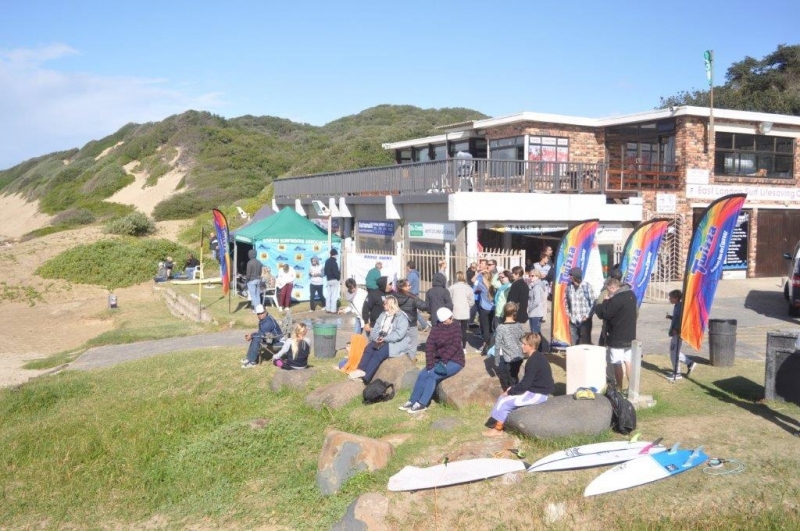 Over 100 surfers from all parts of the country will be in East London this long weekend competing in the 2A Rated Surfing South Africa Nahoon Junior Open presented by Twizza. 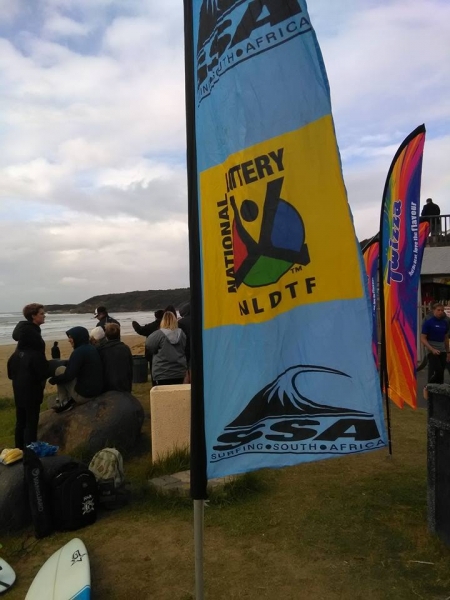 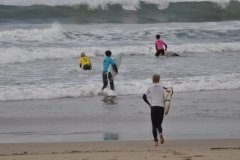 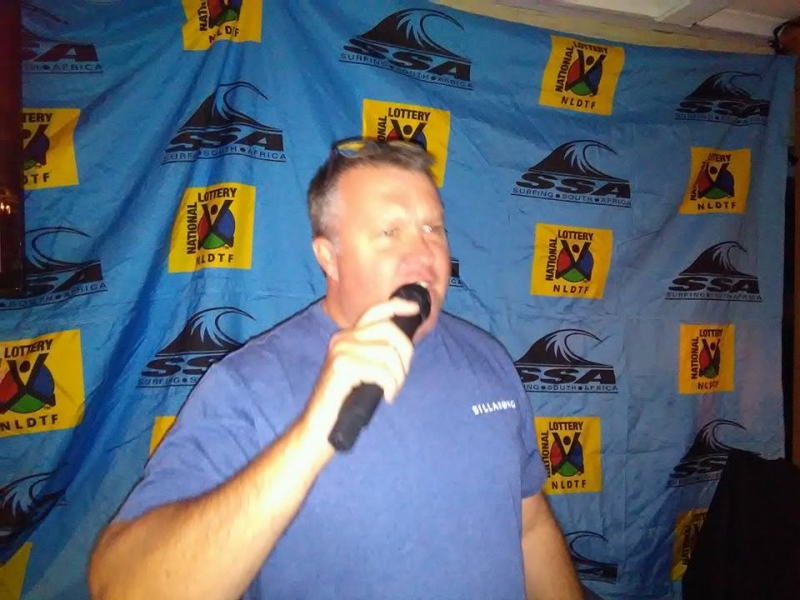 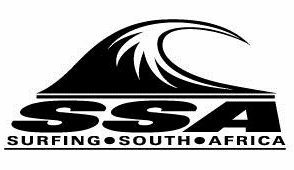 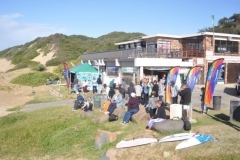 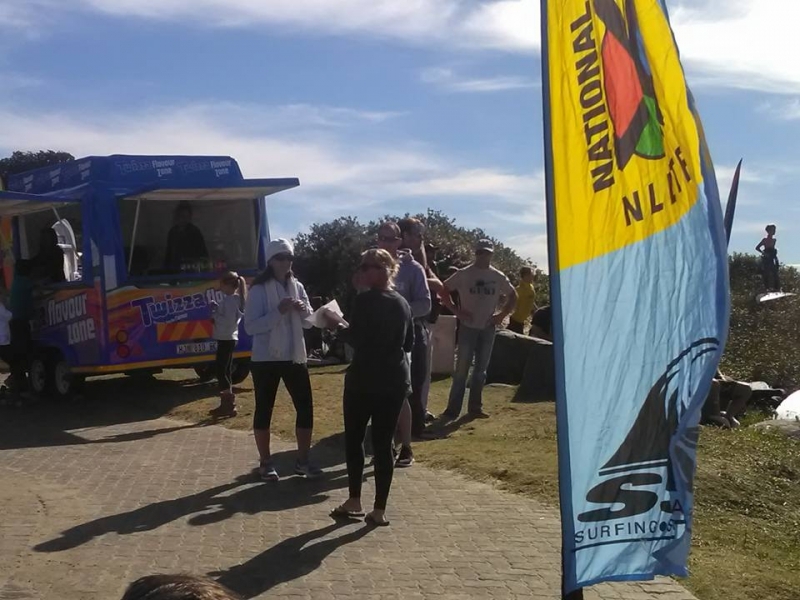 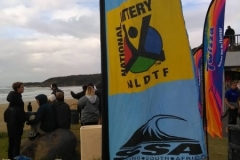 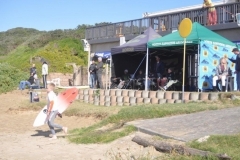 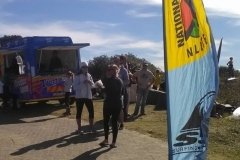 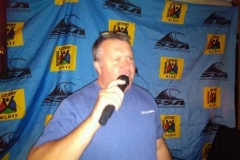 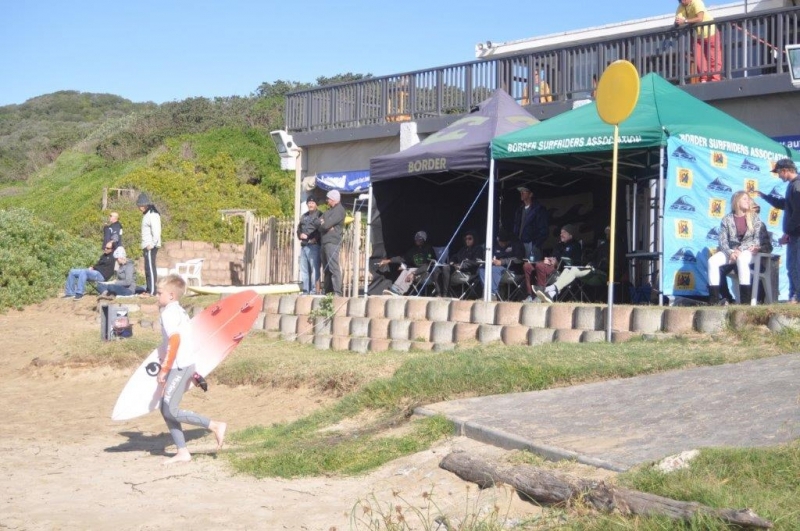 Scheduled to get under way at 8am on Saturday at Nahoon Beach, the contest caters for boys and girls in the U10, U12, U14,U16 and U18 Divisions and offers points on the Surfing South Africa PST ratings as well as R15000 in prize money.